Be sure to PAGE DOWN to view all of our upcoming events! 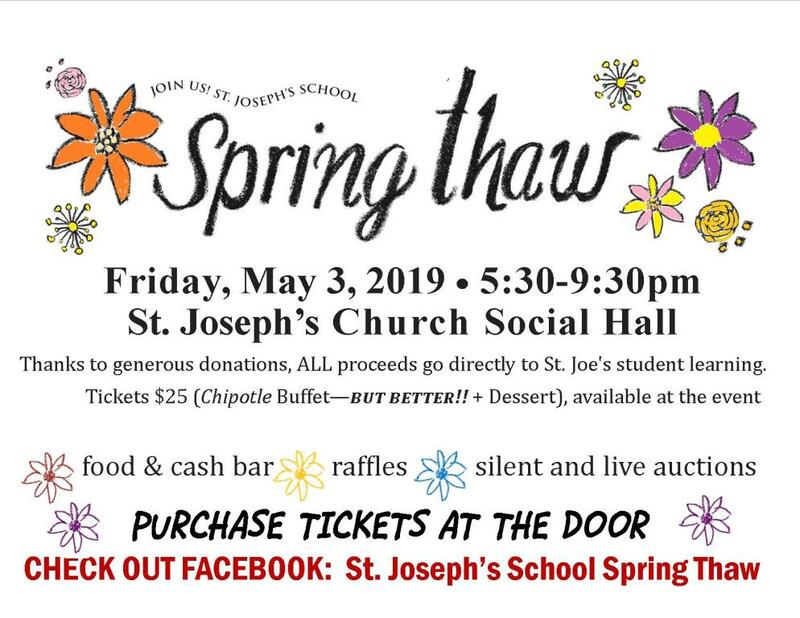 - A safe and easy way to support our parish! Benefits of Donating Online - a short video! Click HERE to view our 2019 Stewardship Balance! Mass changes, special event info, funeral help (bakers!) -- all sent right to your In Box! 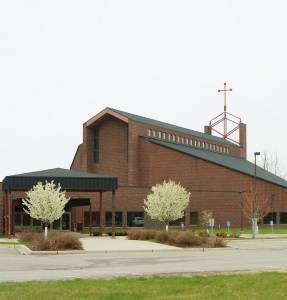 St. Joseph’s Catholic Church in Grand Rapids, MN is seeking a PT Director of Music and Coordinator of Liturgy. This seasoned candidate will be responsible to plan and coordinate, along with the Pastor, music for Sunday, Sacramental and Special Liturgies throughout the year. Responsible for training and scheduling of Liturgical Ministries, along with recruiting and training musicians to offer a well-rounded comprehensive music program. 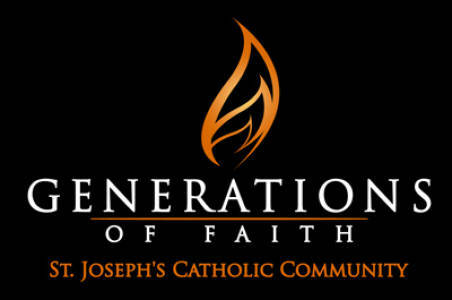 Look for complete job description and employment application at www.stjosephscatholic.org. Competitive Salary based on experience. Position available May 1, 2019. Please submit application, resume and cover letter. Click HERE for Parish Employment Application. Church in Grand Rapids unless noted. 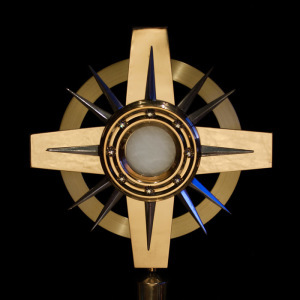 "Father into your hands I commit my spirit"
The Eucharist - the source and summit of our Catholic Faith. "Do this in remembrance of Me". Parish Mission Statement: To support and strengthen each other in living our shared Catholic faith. 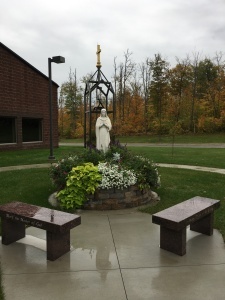 St. Joseph's Catholic Community of Grand Rapids is a vibrant faith community located in the heart of the land of Pines and Mines in northern Minnesota. 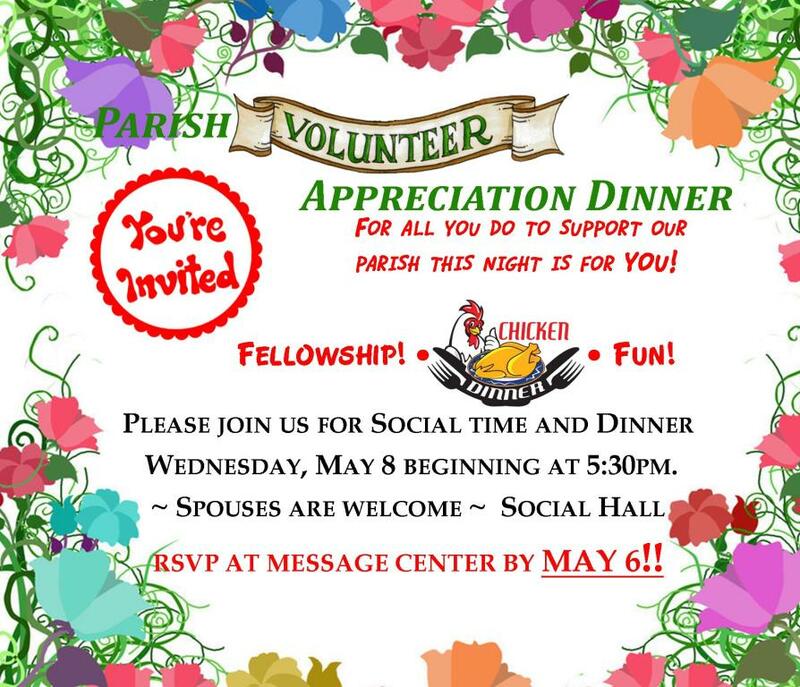 The 1,000 families and individual members participate in a variety of parish and community activities. 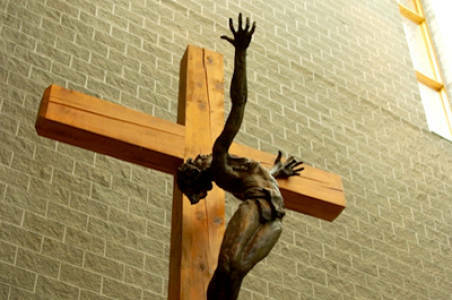 The goal of this site is to help you learn more our parish and school and also the opportunities that exist to deepen our faith by study and action. Please visit us often to view updates! 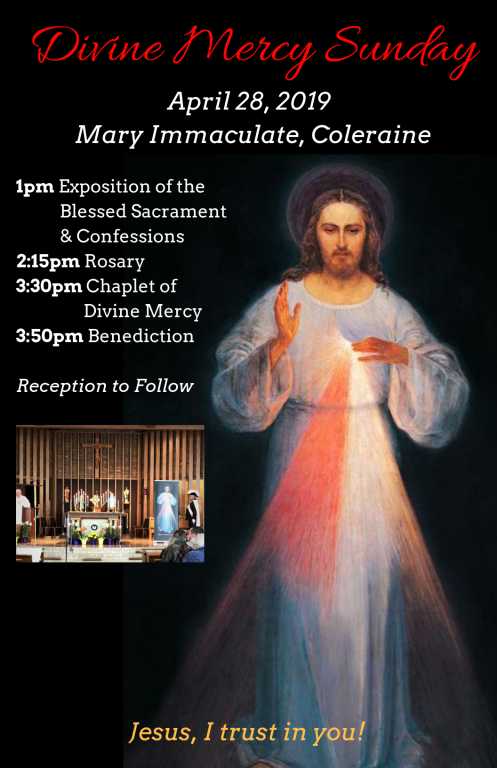 Visit Catholics Come Home by clicking HERE! This website offers tons of great information to help you in your search for answers. For many of us, those years of catechism may have left you with questions -we now have such wonderful tools to help us understand the full depth of our Catholic Faith. 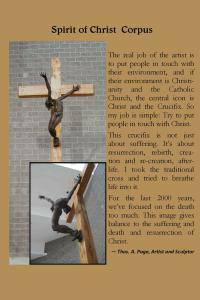 Be sure to visit www.formed.org - Log into our parish subscription (info found right here on our parish homepage). Here too, you will be amazed at how much the Church has grown in the teaching tools that help us to learn bout the depth our faith. Father Seth and Father Charlie would LOVE the opportunity to visit with you -- please reach out by calling the parish office or use the 'Contact Us' link on our homepage. May God Bless you in your journey of discovery! CLICK ON 'Are you the victim...' Link above to access our Child Protection Task Force webpage with information to help. 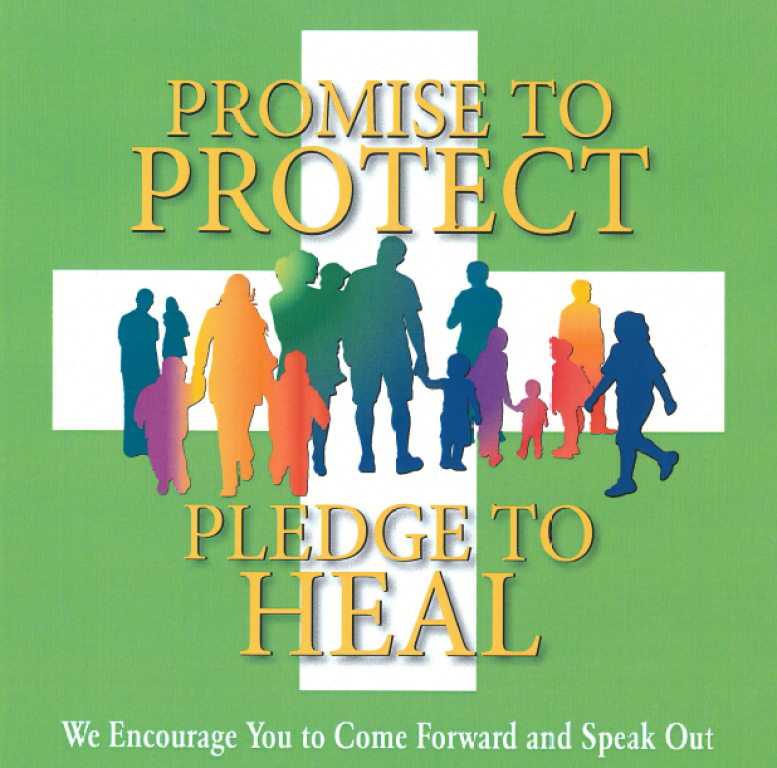 Please use the 'Promise to Protect' Link above if you or someone you know has been the victim of sexual misconduct by a volunteer, employee or member of the clergy. 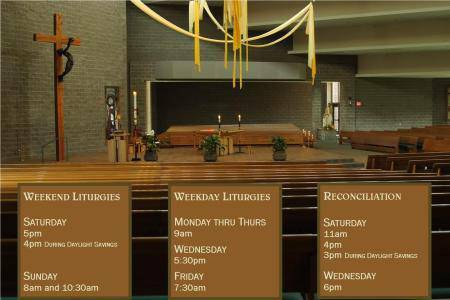 This will bring you to the Diocese of Duluth website for more information. 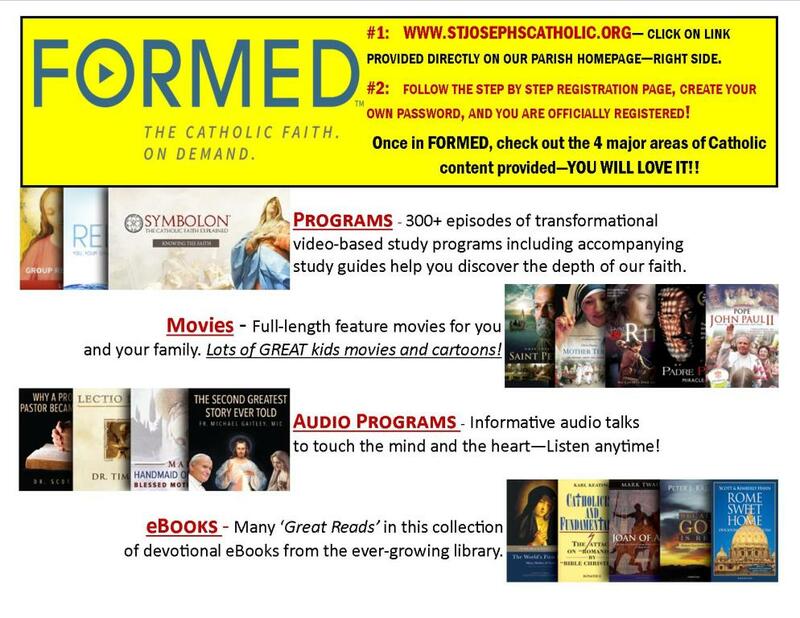 FORMED.ORG -- CATHOLIC STUDY, MOVIES, AUDIO JUST A CLICK AWAY! Simply click on link below, follow step by step instructions to set up your own user account for free! You will enjoy access to great movies, studies, audio talks, cartoons and kids movies too! Click here to enter our parish subscription for FREE! You are able to set up your own user name and password to access all the awesome content on formed.org! Check Out our Parish Book and CD Area! Engage your Faith! -- Check out our NEW parish "Book/CD Kiosk" located in the gathering space! We have made some updates - stop by and check it out!! We still have great Catholic Books and CD's - now both located together in the same place - and we also have added 'Booklets' on a variety of Catholic topics for you to enjoy. No need to fill out the envelope anymore..... just place your fees right in the slot on the new kiosk! All items are available anytime you are here!! These items also make great gifts and are awesome for those long car trips! Near this area is also our 'Catholic Cabinets'! Here you will find unique gifts for those special occasions! Available during parish office hours and also after Masses. 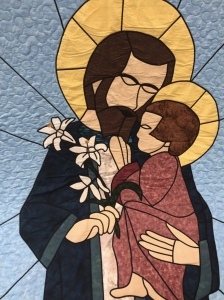 2019 - Parish Mission - Father Ryan Moravitz - March 31 & April 1, 2019 - Click on links below! Hear Nic Davidson audio Infomercials by clicking on links below! Nic Davidson explains importance of prayer life! Nic Davidson - The Precepts of the Church - 1. 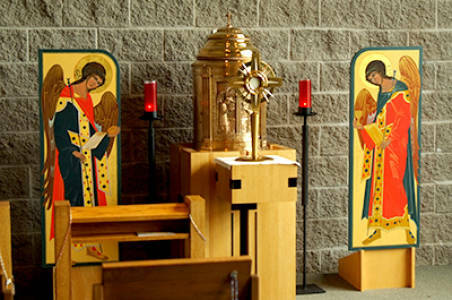 Attend Mass on Sundays and on holy days of obligation. 2. Confess your sins at least once a year. 3. Recieve Communion at least once during the Easter season. 4. Observe the days of fasting and abstinence established by the Church. 5. Help to provide for the needs of the Church. Nic Davidson Closing Infomercial - THE GIFT! 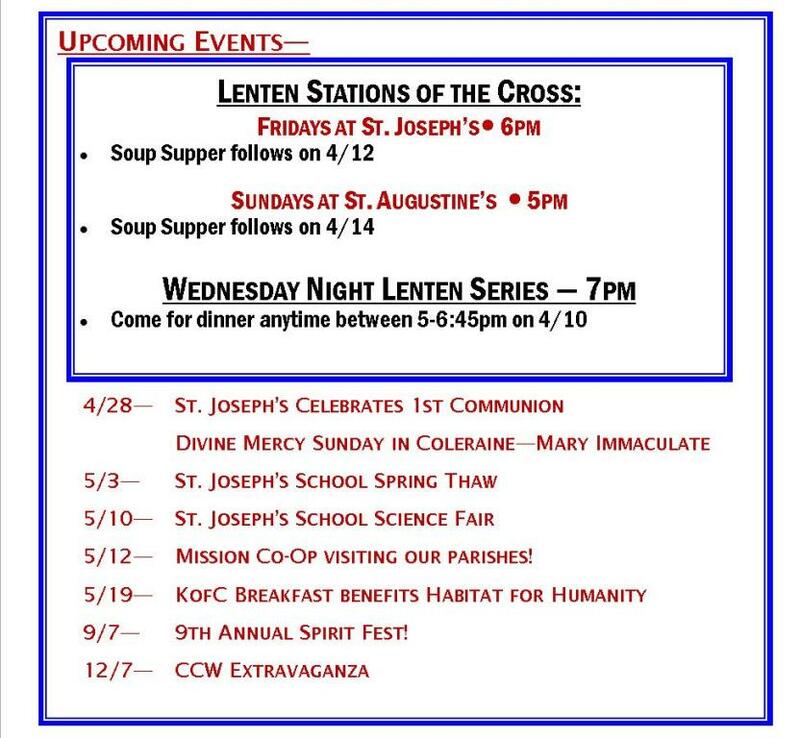 Click HERE to view our 2019 Lenten Calendar! 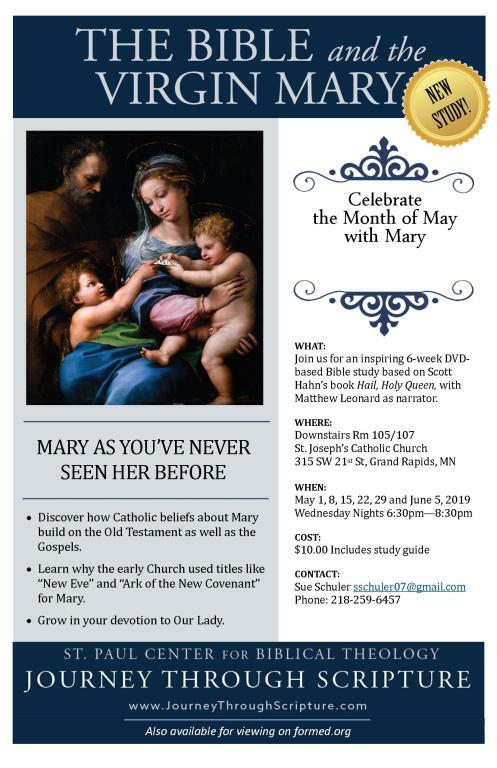 Diocese of Duluth - www.dioceseduluth.org for more info on upcoming events. Click HERE to log in to G Suite!